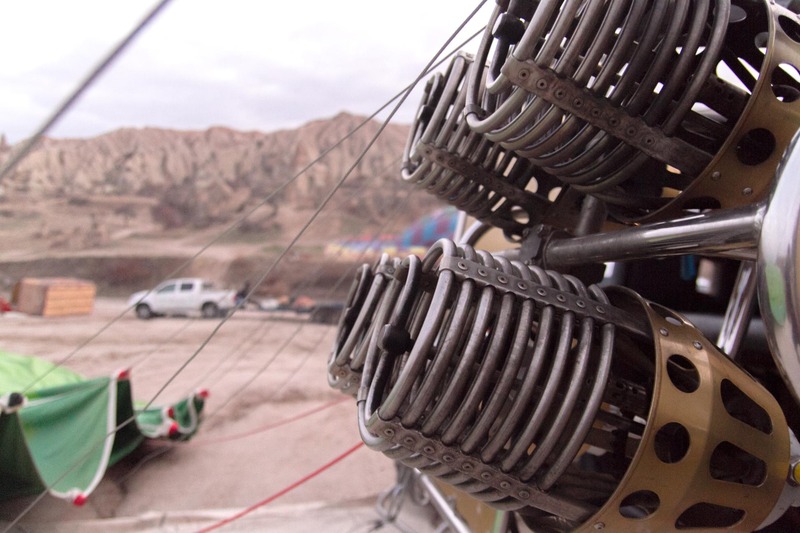 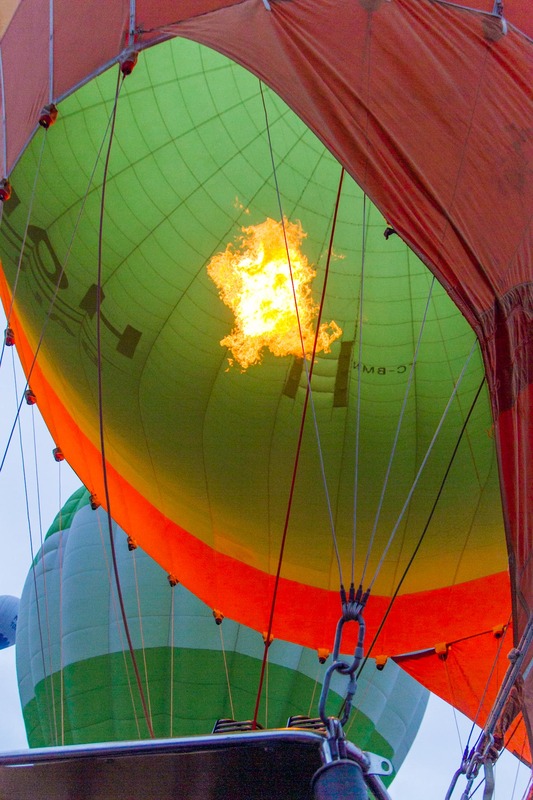 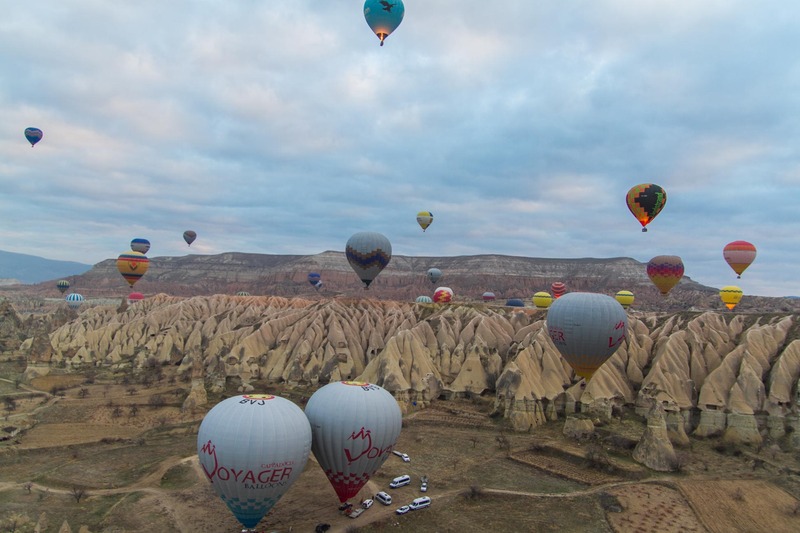 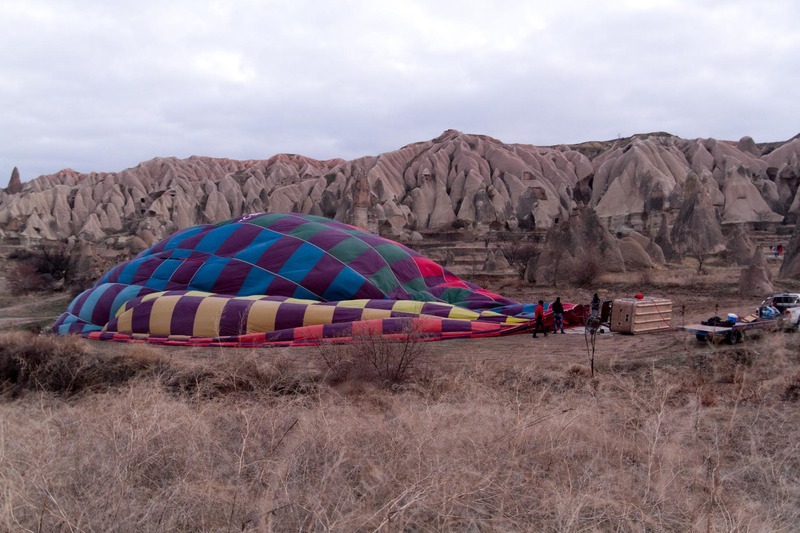 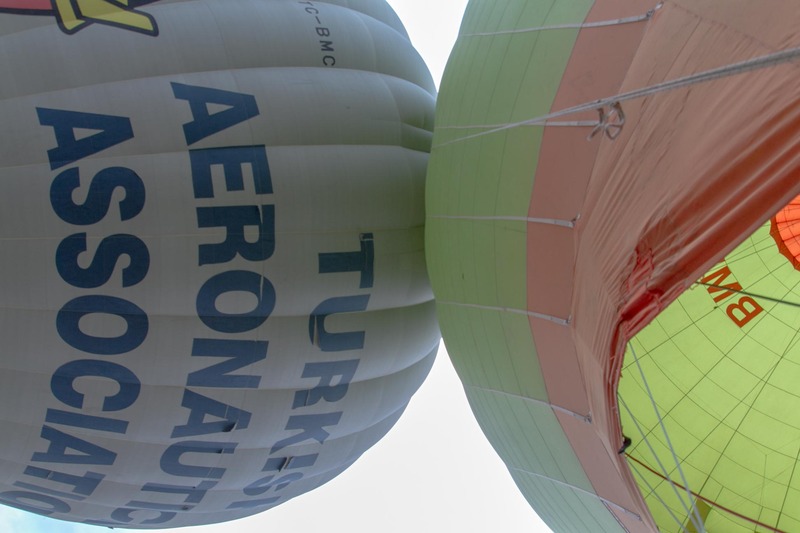 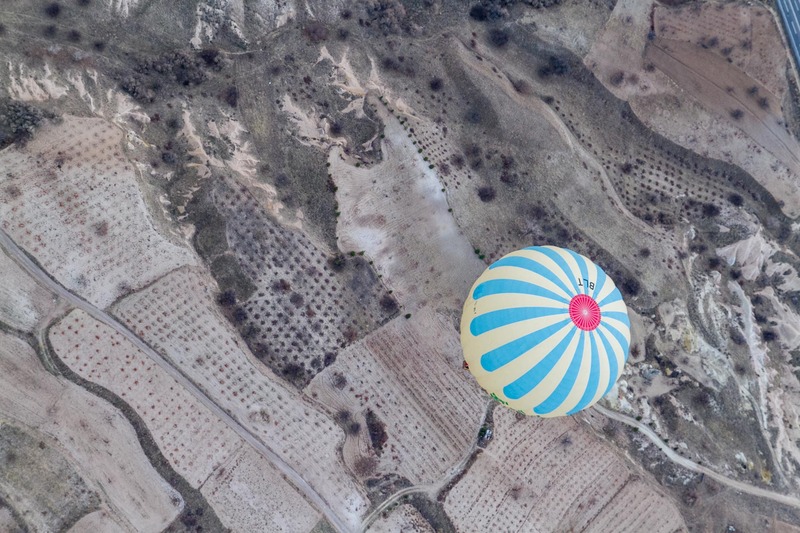 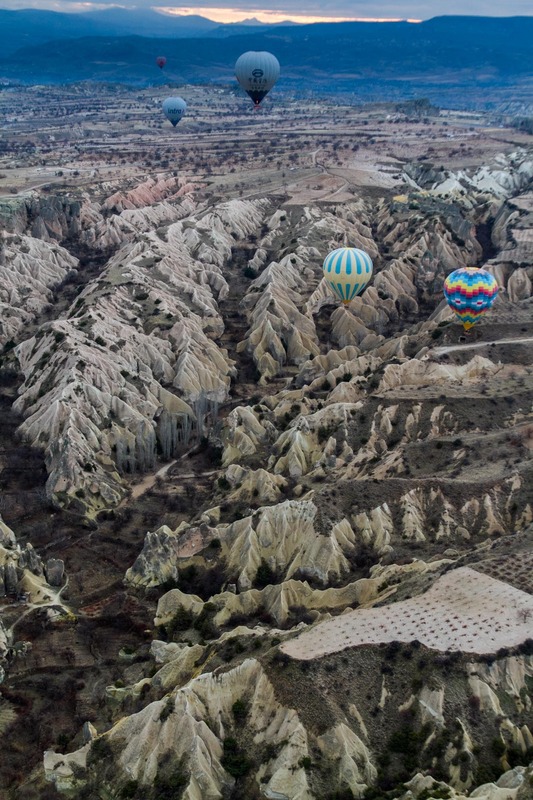 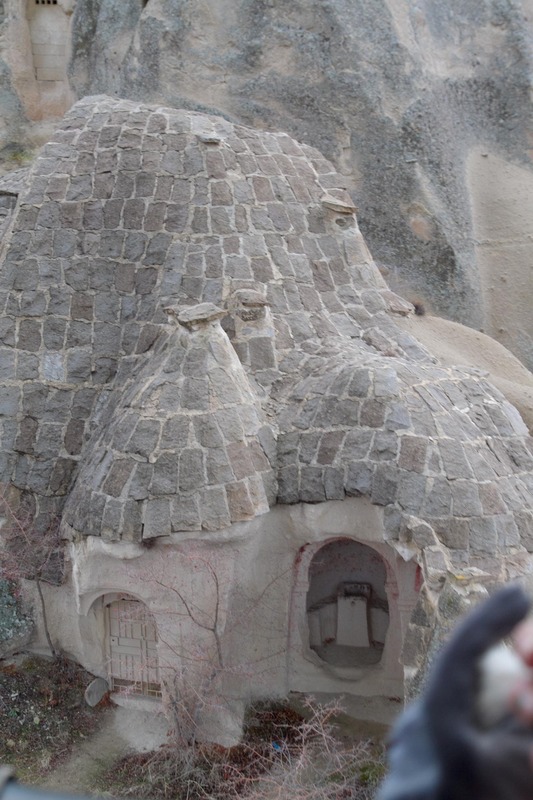 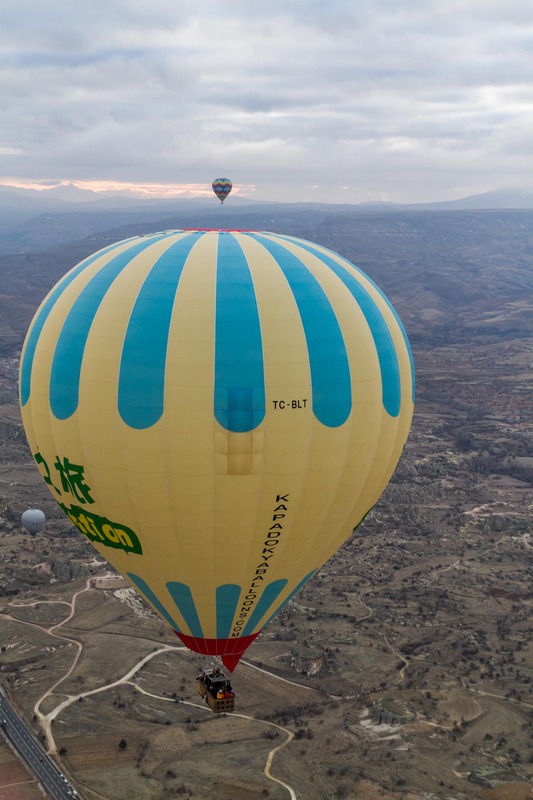 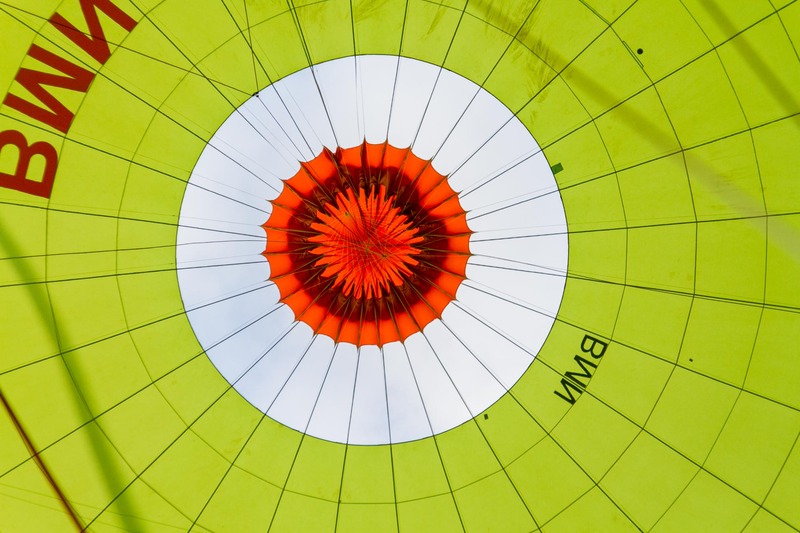 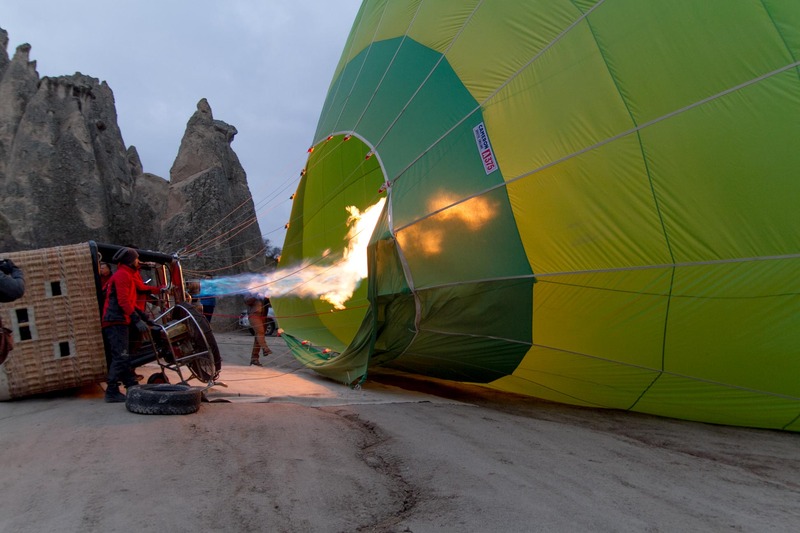 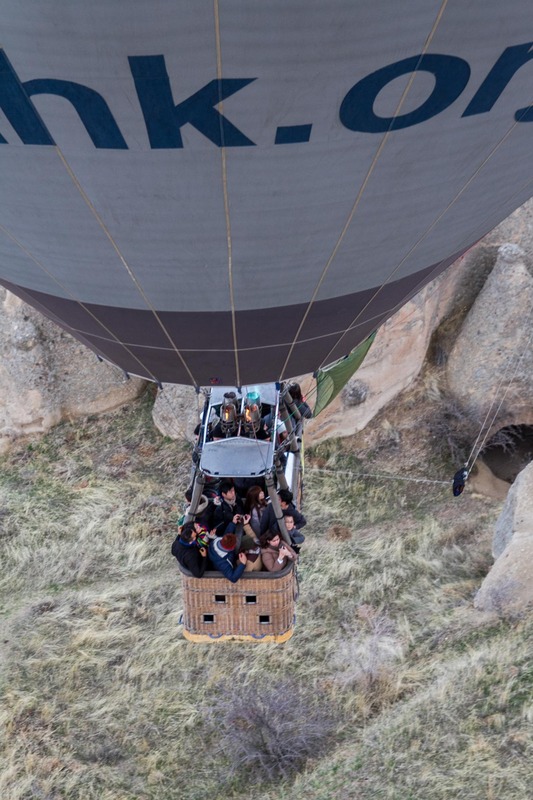 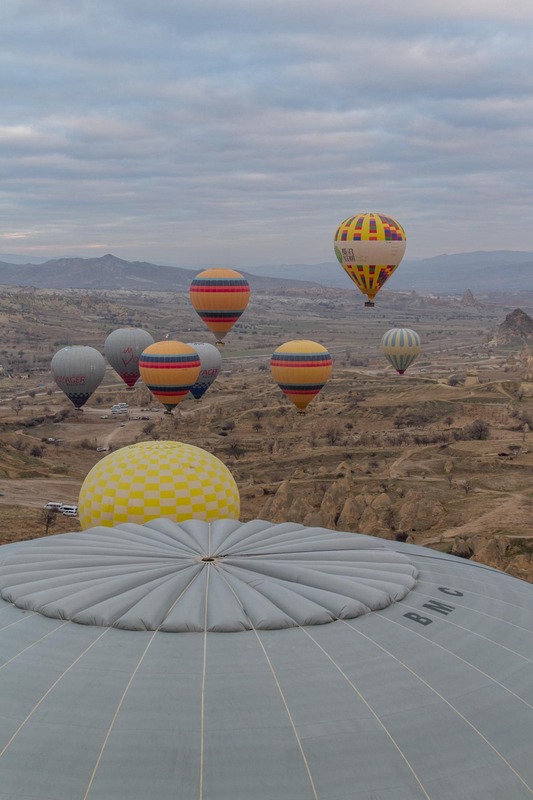 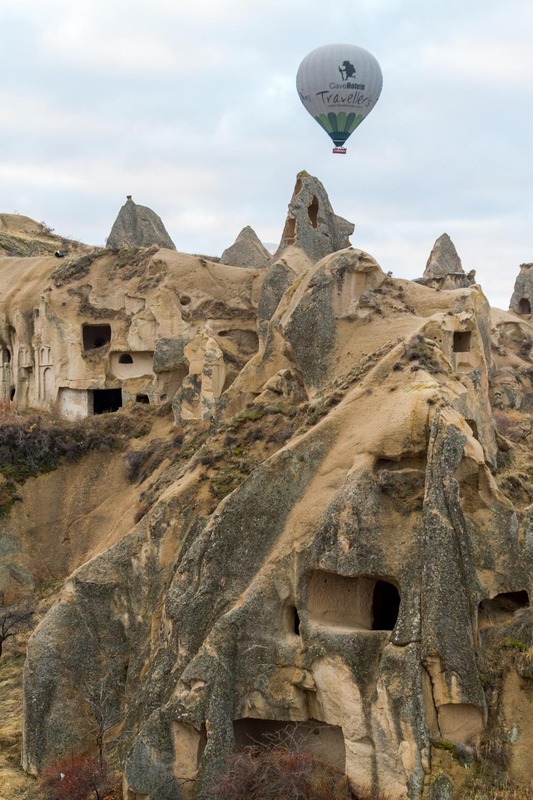 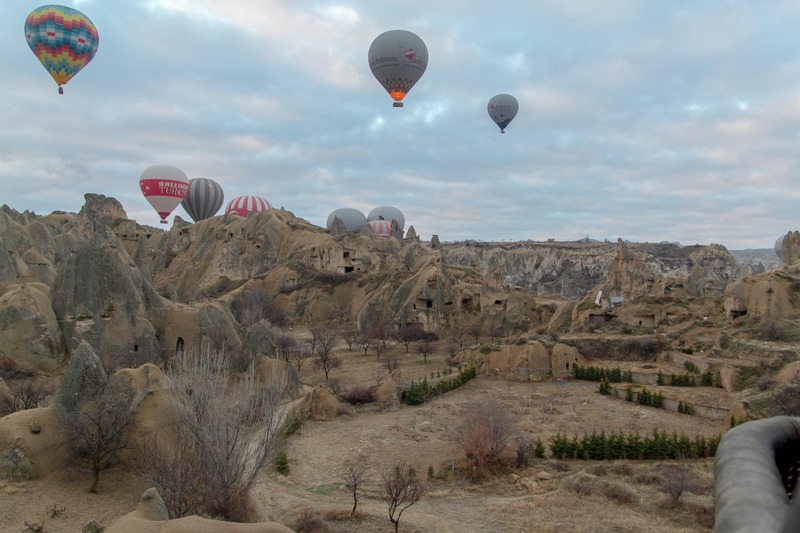 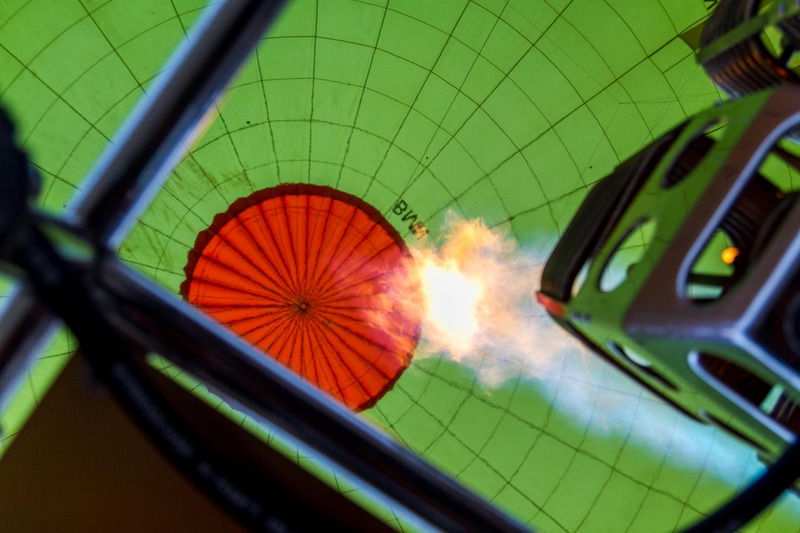 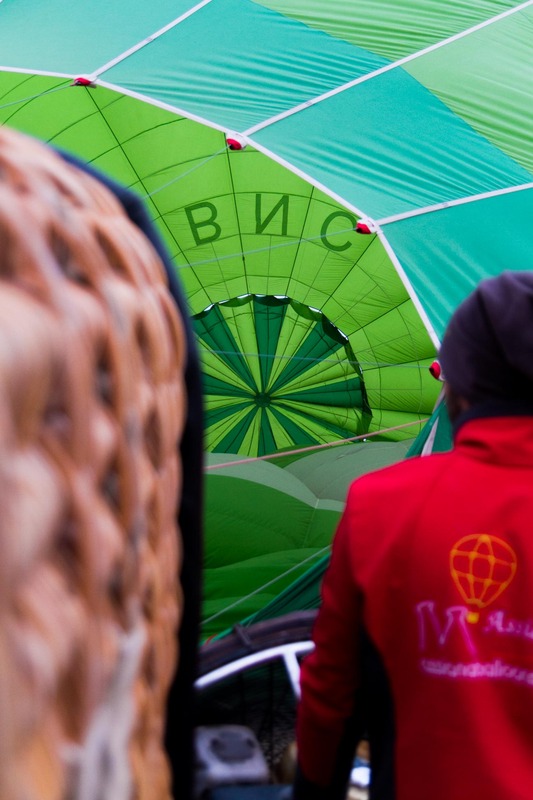 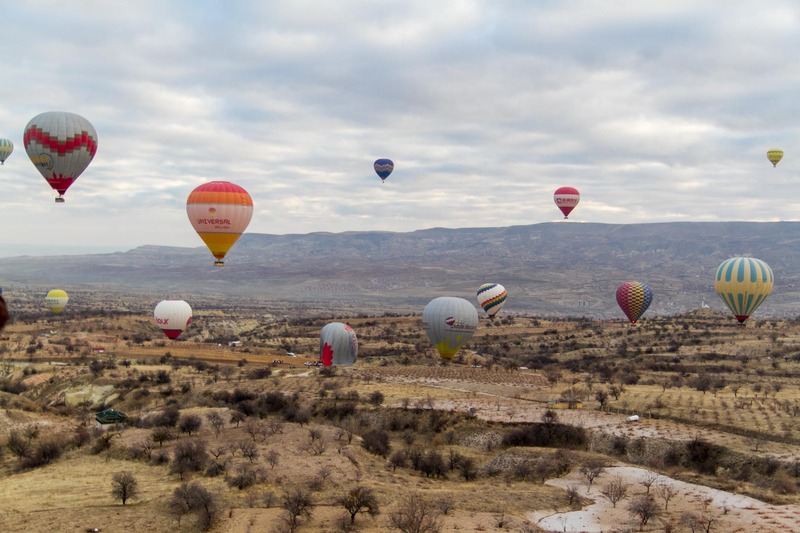 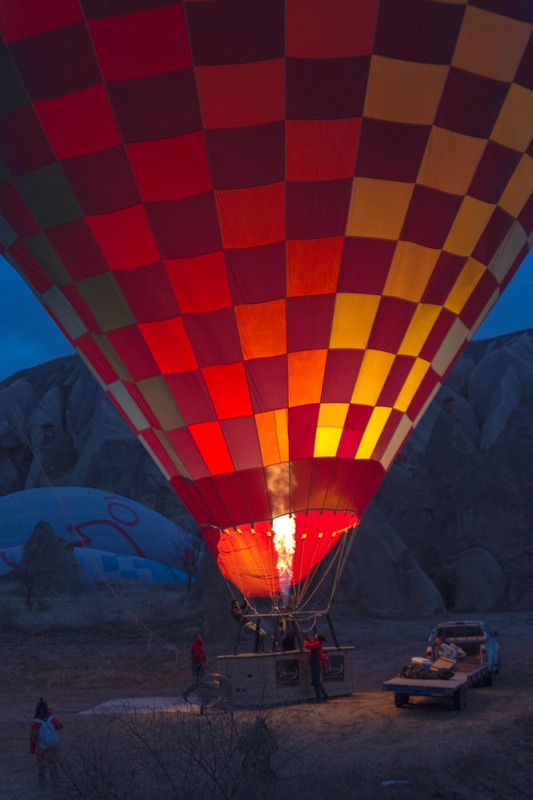 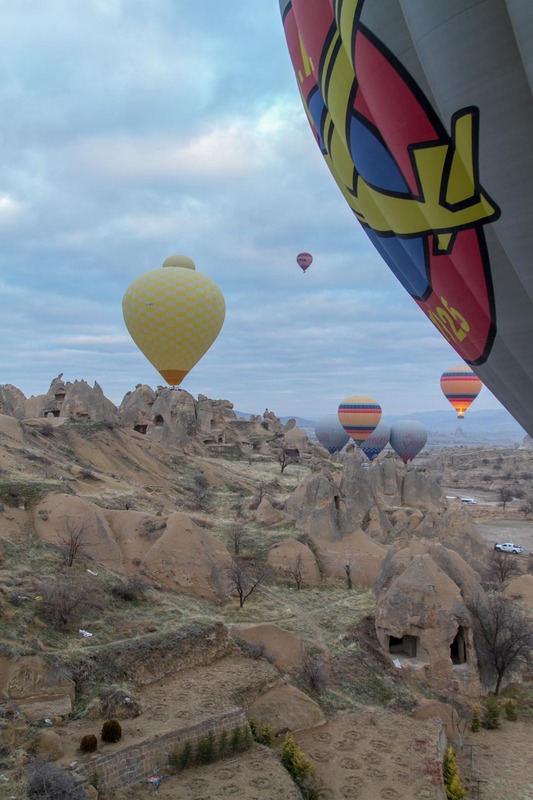 A balloon ride over the city of Göreme in Cappadocia reveals its breathtaking terrain. 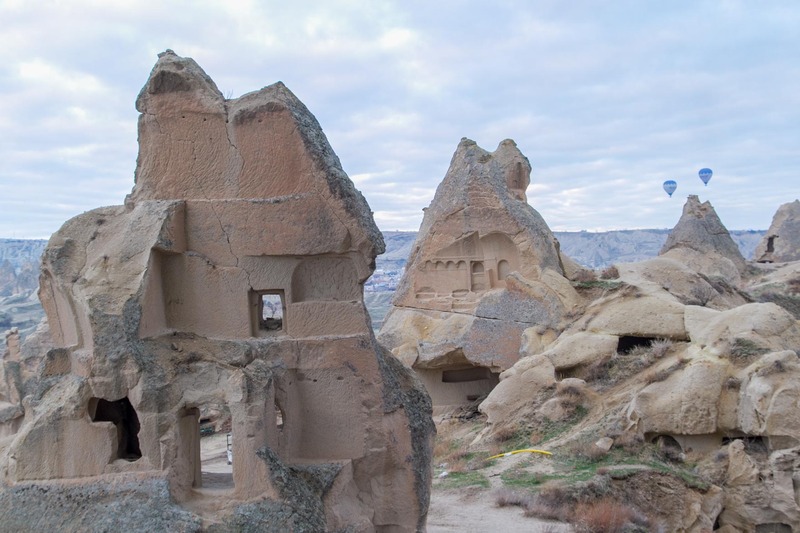 Stone chimneys scattered the landscape, dotted with the remnant of ancient troglodyte settlement. 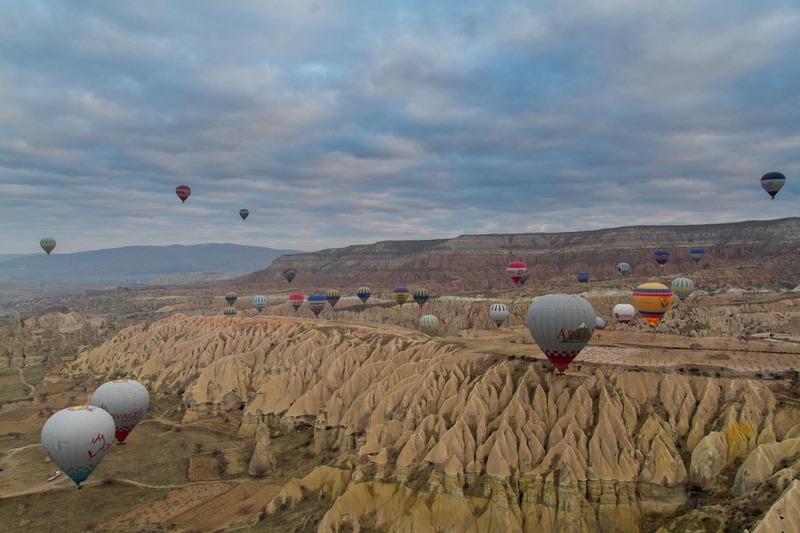 The cloudy weather might steal some of the view, but won’t steal the show. 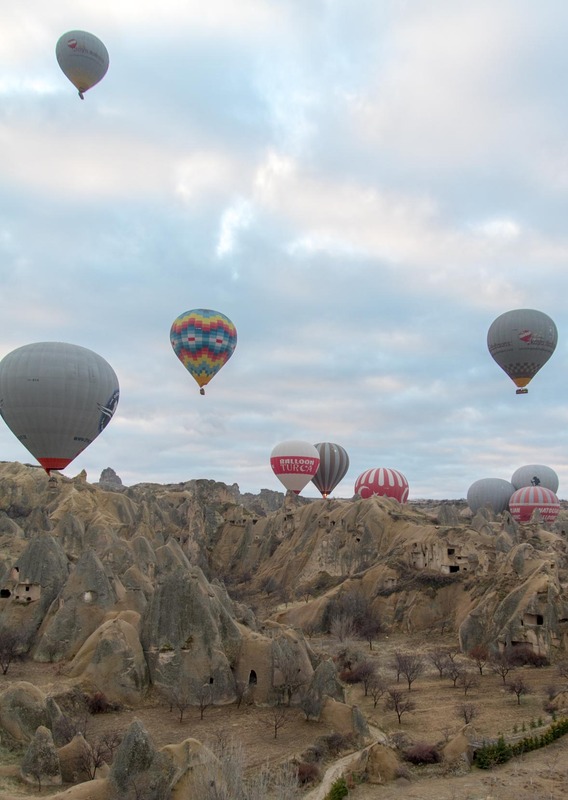 From start to finish, you’d wish it’d never end, and when it did end, you’d wish you could take another ride. 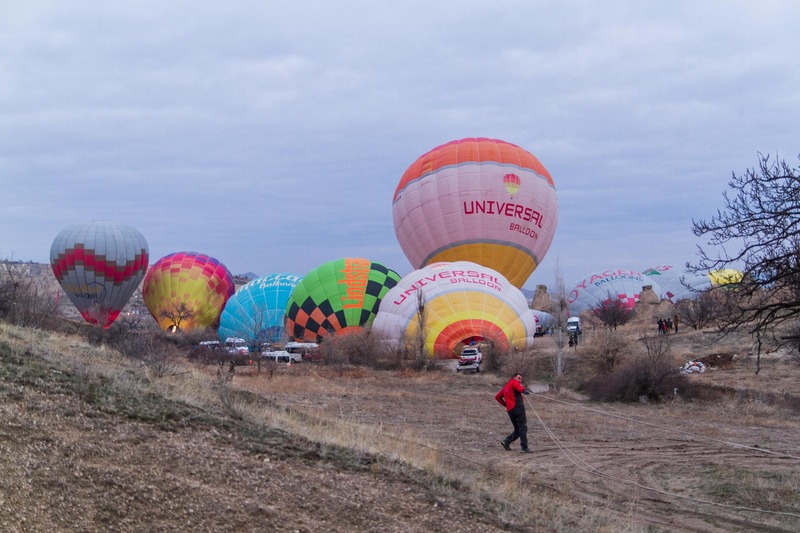 Some of us really did take another ride!